Mixed Firearm Training - Ladies and youth shooters welcome! We believe that everyone should receive the best firearms training possible without bias. We run mixed classes so that ALL students receive the same level of instruction, men, women and even the younger students train together in a safe environment. We strive to ensure all students receive personal feedback and instruction. We keep our classes small to allow for real learning, not just launching rounds. Novice to Advanced Defensive Pistol and Tactical Carbine courses taught by some of the best in the industry. From theory to practical application, Kenaz Tactical Group teaches the skills necessary to survive a violent encounter. Firearms training available for groups, organizations and clubs in Colorado and beyond. Firearms training based on proven skills, mechanics, and techniques. 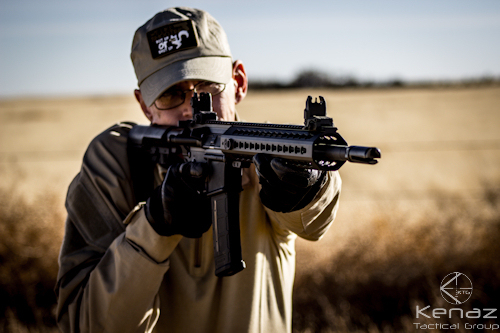 From Tactical Carbine/ Rifle to Defensive Pistol, our courses are designed to improve even the most experienced shooter. 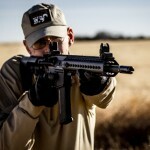 Welcome to Kenaz Tactical Group, Inc – World class Firearms training in Colorado! Kenaz Tactical Group provides firearms training to include, Colorado concealed carry permit (CCW) courses, basic to advanced defensive pistol courses, tactical carbine / rifle courses and NRA shooting courses in the Colorado Springs, Pueblo and Denver areas and now nationally. We are a veteran owned business catering to shooters of all levels, whether you are a first-time firearm owner or a seasoned shooter, we have classes that will enhance your ability to put rounds on target. 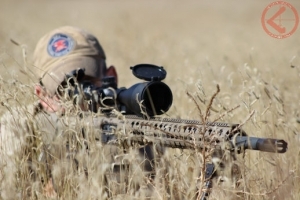 Our goal is to promote responsible firearm ownership and create safe, confident marksmen. We believe in providing the most realistic firearms training possible. Our courses are designed to prepare students to possess the tools, skills, and knowledge to defend themselves and their families. We train in a dynamic, realistic environment, not just shooting from a bench rest or comfortable indoor range. Shooting courses include; Colorado Concealed Carry courses, NRA Basic Pistol, NRA Personal Protection inside and outside the home, NRA Range Safety Officer course, Defensive Pistol shooting courses, Rifle and Carbine shooting courses, Precision Rifle courses, medical / trauma courses and a variety of firearm related courses and events. If you do not see a course date or class available, please give us a call to check schedules. Private shooting classes available.